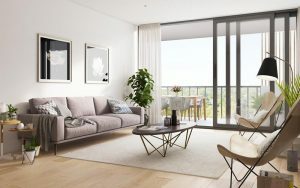 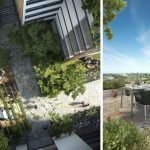 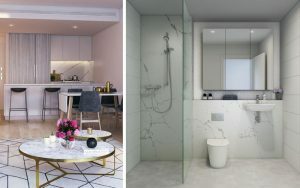 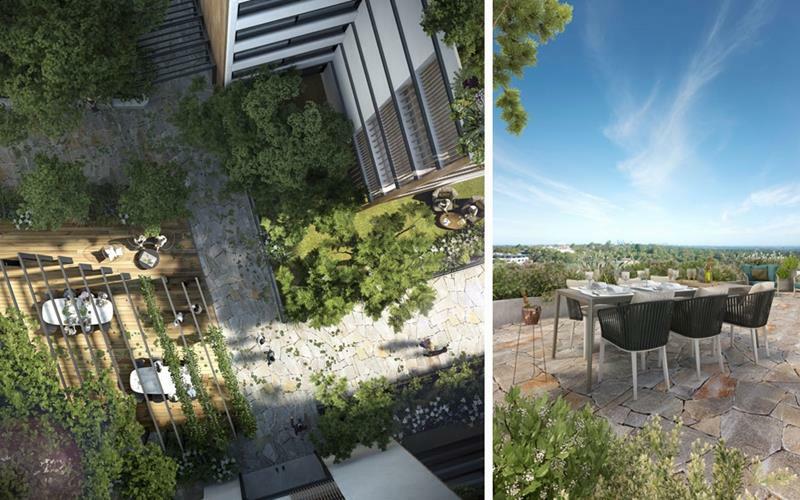 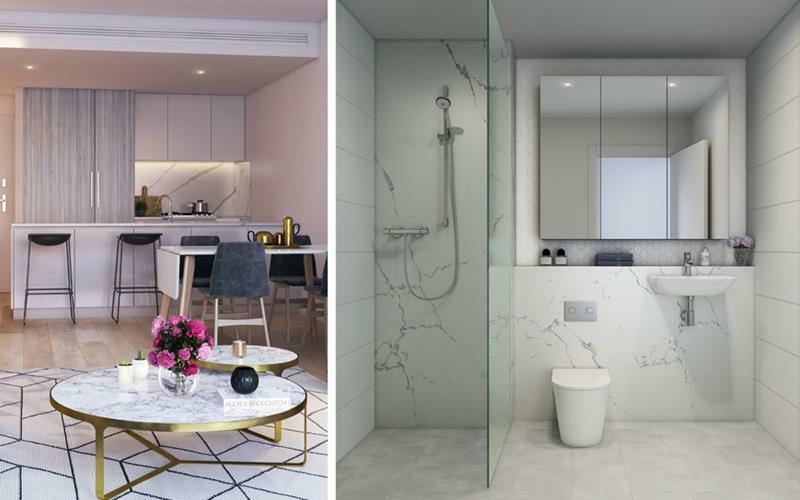 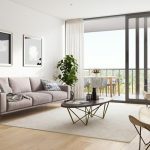 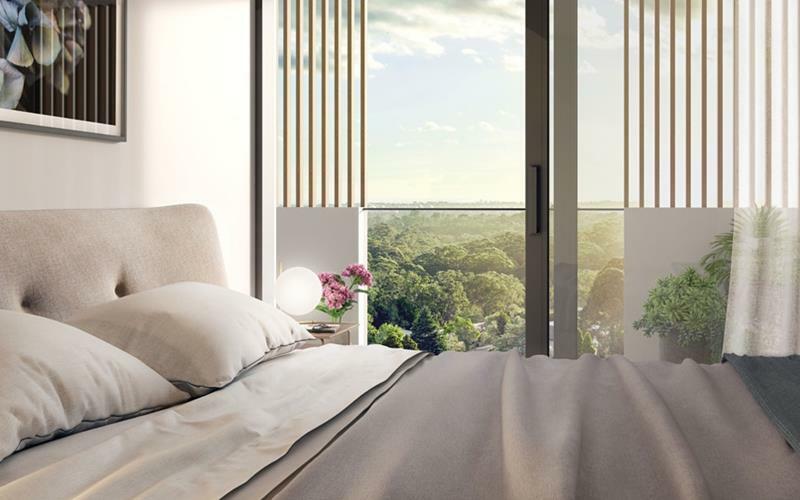 A visionary undertaking set to transform Gordon’s residential landscape, this bold new address reflects an urban sophistication and a design-conscious way of life – offering breathtaking views from the highest point of Gordon. 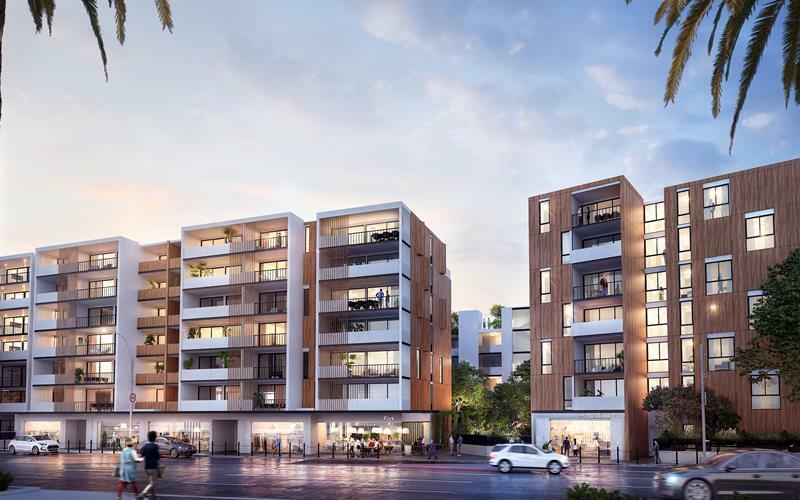 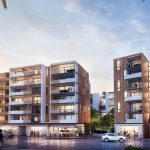 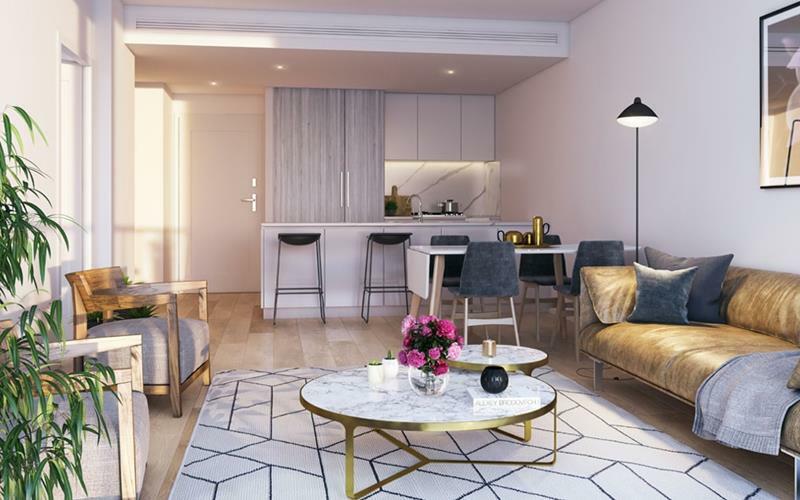 Renowned architects, Nettleton Tribe, have delivered a collection of three harmonious buildings which exude a sense of grandeur and presence, housing beautifully crafted one, two and three-bedroom apartments. 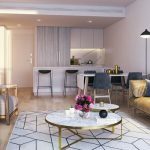 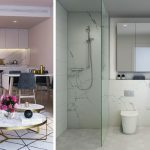 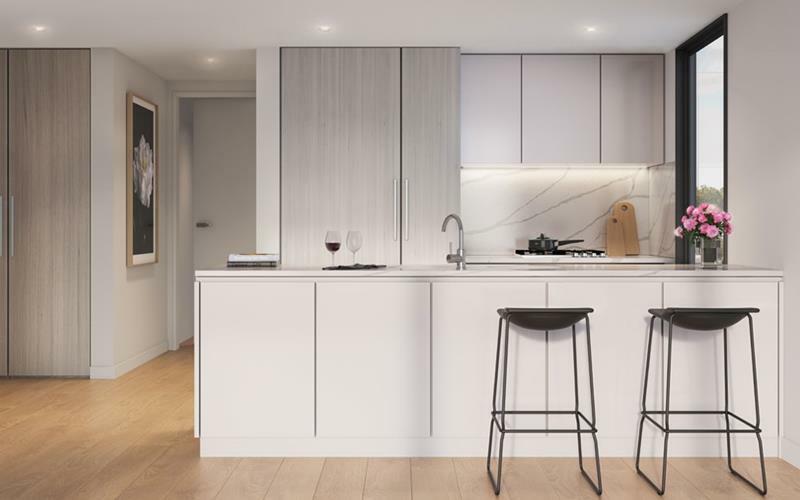 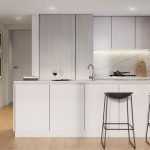 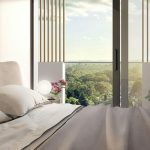 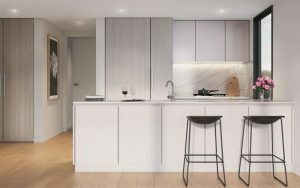 Located only a 700m walk to Gordon train station, taking you to Chatswood in 9 minutes, North Sydney in 23 minutes and Central in 36 minutes. This prime address in Gordon is in the catchment area of some of Sydney’s best performing public schools and minutes to a selection of the finest private schools the North Shore has to offer.